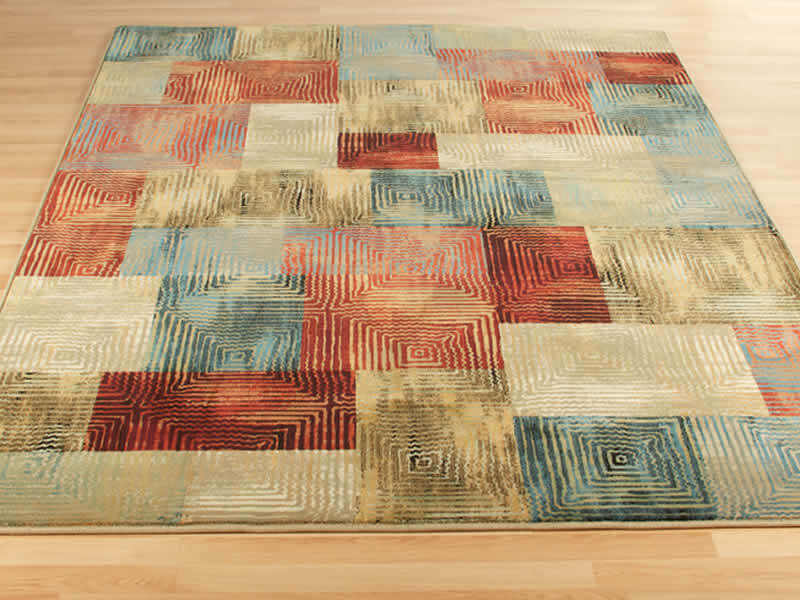 Our modern rug collection features a wide variety of colours, many contemporary designs and a range of sizes with something to suit everyone's budget. 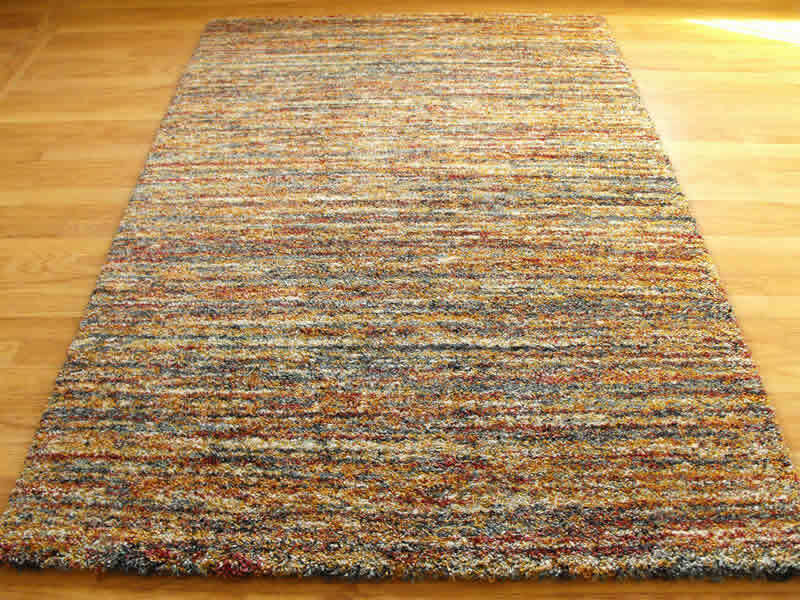 Many of our contemporary rugs are made from hard-wearing man-made fibres such as acrylic or polypropylene, which means they are stain resistant and easy to clean. 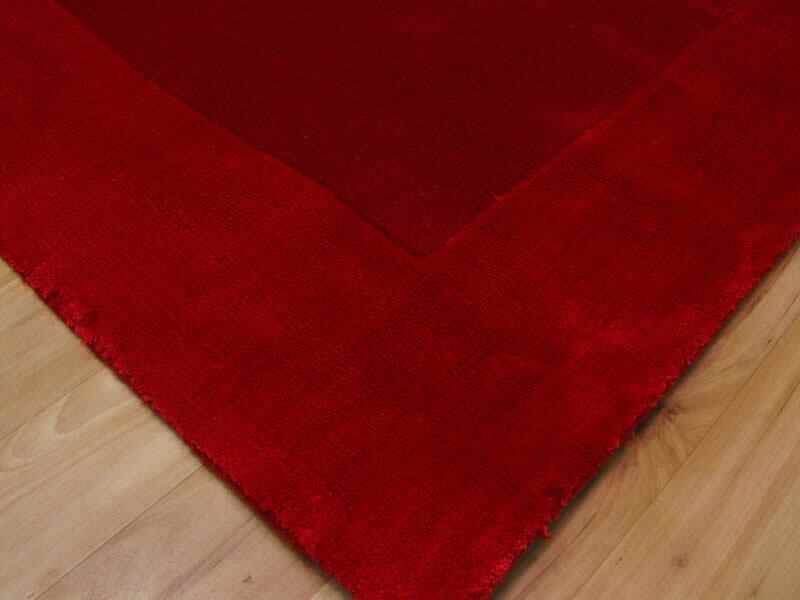 This makes them perfect for use in a busy modern home where a low maintenance rug is a must. 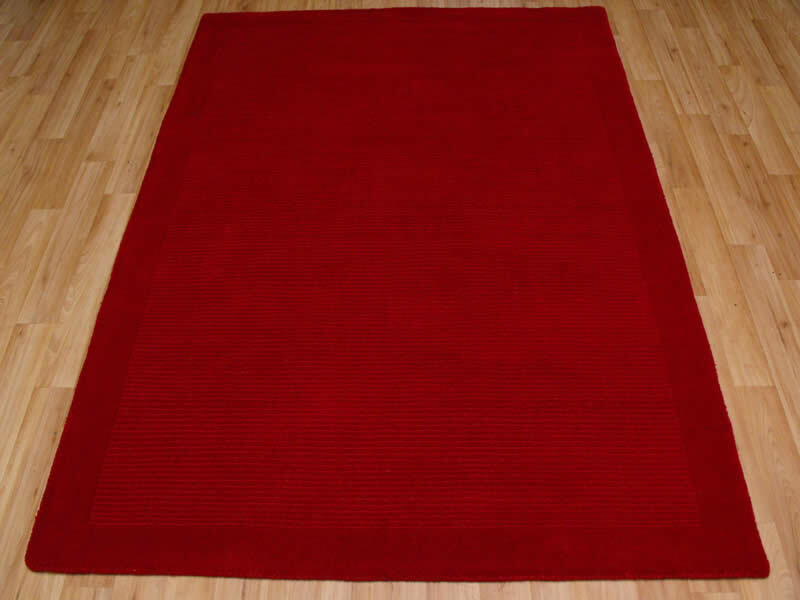 Others are made with 100% natural wool or a wool mix. 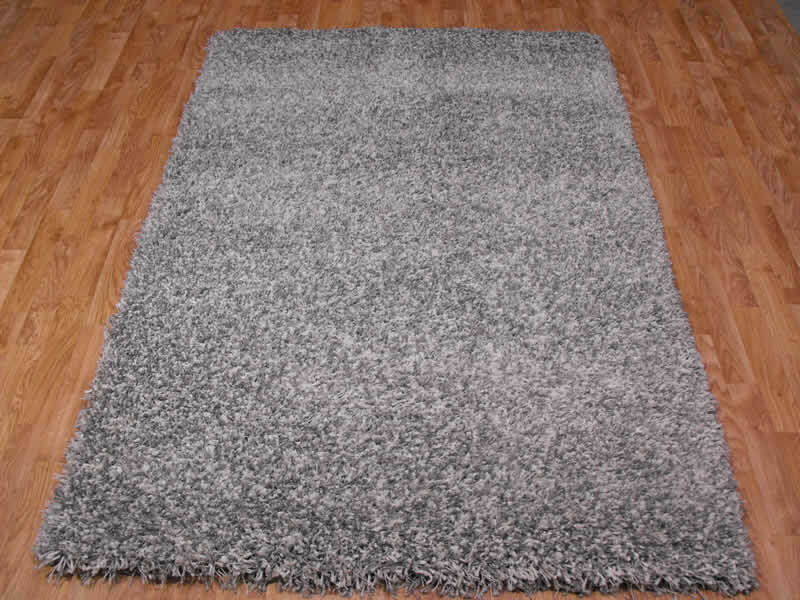 From budget rugs to extra-large sizes to runners, our range of beautiful modern rugs is sure to feature something to suit your home. 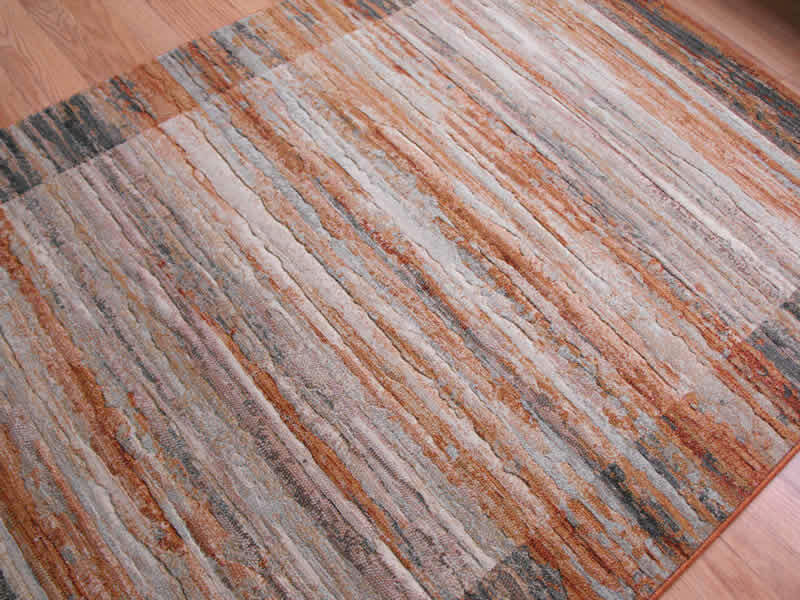 When you want to bring warmth and a touch of contemporary style to your living space, we recommend you consider investing in one of our modern rugs. Browse the range now to see for yourself what we have to offer, and place an order today to take advantage of our free UK deliveries and competitive prices.